Here at The Coffee Lady our aim is to provide offices around the country with the very best Office Coffee Machines and Coffee Beans. All of our Office Coffee Machines have been selected to ensure that we can provide the best standards of coffee to suit your budget. 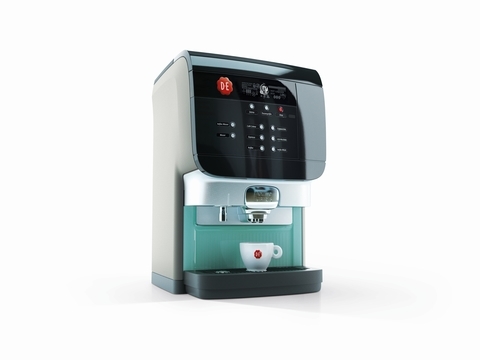 Regardless of whether you want to impress important clients, improve staff morale, or simply have great Coffee in the Office, The Coffee Lady can help you choose the most suitable Coffee Machine for the Boardroom, Conference Room or Canteen. 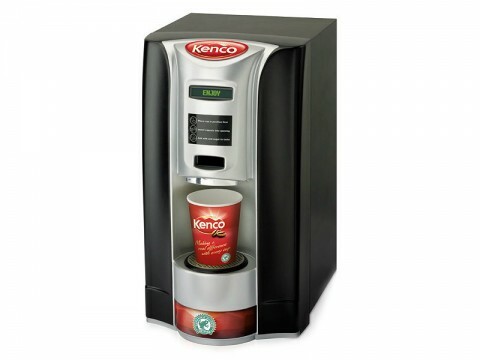 In addition to providing Office Coffee Machines we can also provide you with Hot Beverage Machines which provide a full range of Hot Beverages including a variety of teas and hot chocolate. Our expertise in providing the very best Office Coffee / Hot Beverage Solutions combined with our excellent customer care make us the obvious choice. We also provide a nationwide service with next delivery on all consumables like coffee beans, etc… Our Office Coffee Team can help you select the right kind of office coffee machine to ensure that you can serve the coffee and hot beverages that your clients and staff deserve. Contact us or phone 059 91 34 455 to book your office coffee consultation and see how we can help your business. 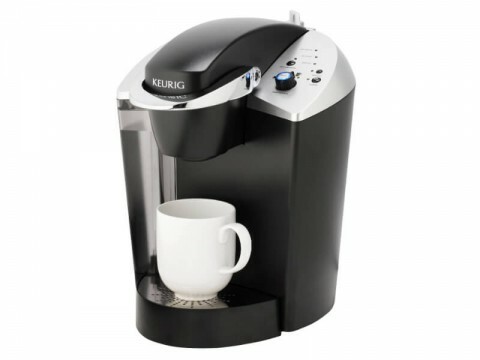 Buy or lease the Auto Cafe Turbo Instant Coffee Machine from The Coffee Lady and we will give you drinks for free! The retail value of your free drinks will pay for your new coffee machine. Ideal for Office Canteens, your Retail Store or your Trade Counter this machine delivers Coffee Shop quality, at the press of a button! Ideal for busy outlets where speed and volume are essential! 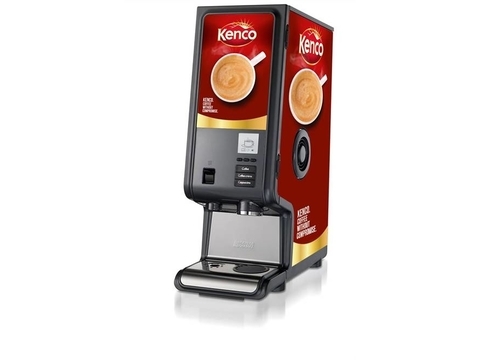 The Auto Café Turbo Instant Coffee Machine can be leased to purchase with our Coffee Machine Leasing plan or purchased outright. Call us on 059 91 34 455 or use the form within the Product Enquiry tab below to make an enquiry or book an appointment to view the Auto Cafe Turbo at our showrooms. 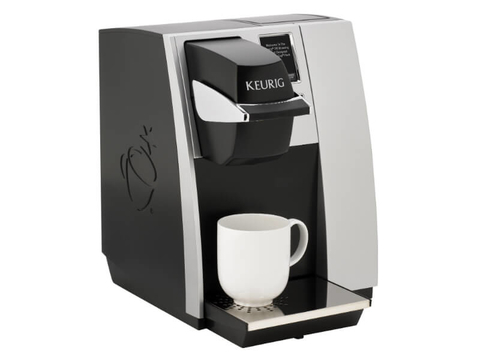 Contact Us on 059 91 34 455 or use the form within the Product Enquiry tab below to make an enquiry or book an appointment to view the Keurig K150 along with all of our commercial coffee machines at our showrooms. 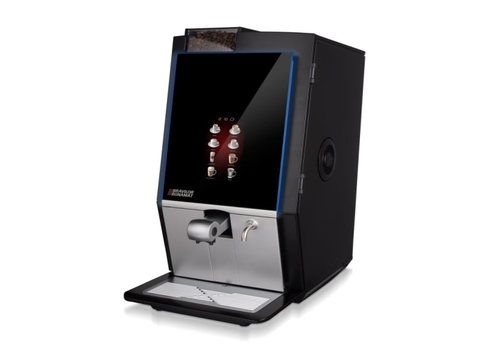 Introducing the all new Cafitesse Excellence Compact! 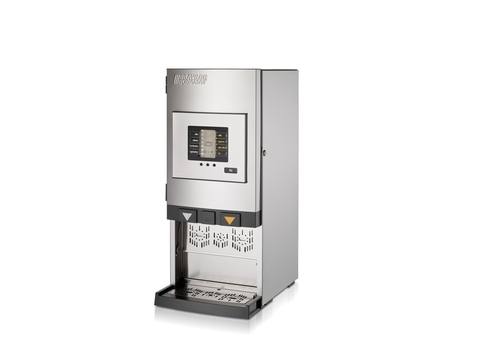 Contact Us on 059 91 34 455 or use the form within the Product Enquiry tab below to make an enquiry or book an appointment to view the New Cafitesse Excellence Compact along with all of our commercial coffee machines at our showrooms. Contact Us on 059 91 34 455 or use the form within the Product Enquiry tab below to make an enquiry or book an appointment to view the Novo Pour Over along with all of our commercial coffee machines at our showrooms. This Boiler heats Water (2 litres) quickly at the correct temperature. 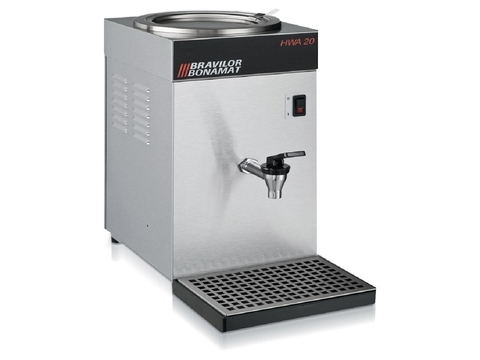 The machine can be manually filled with water and therefore be placed anywhere. Including drip tray. For locations without water connection. 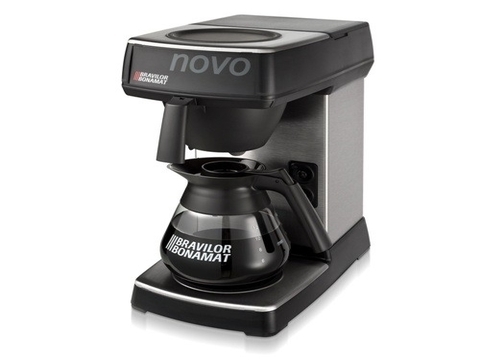 The Bravilor Boiler can also be leased with our Coffee Machine Leasing plan or it can also be rented with our Coffee Machine Rental. Contact Us on 059 91 34 455 or use the form within the Product Enquiry tab below to make an enquiry or book an appointment to view the Bravilor Boiler along with all of our commercial coffee machines at our showrooms. Machine discontinued, please contact us for suitable upgrades!